Good morning lovelies. 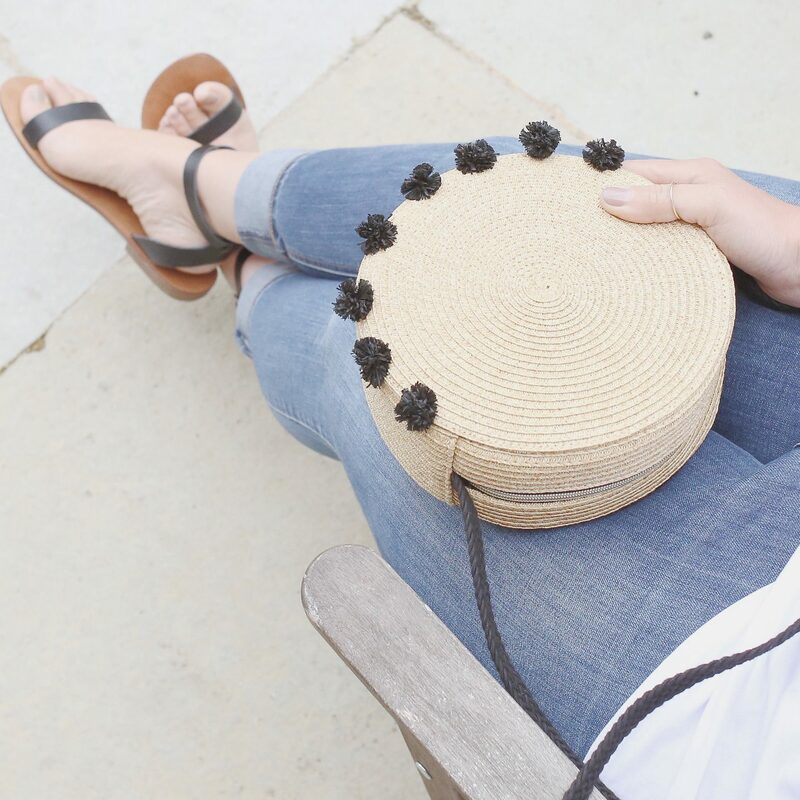 I wanted to start the week by sharing my favourites from the hottest trend this summer – the straw bag. They are all over the catwalk and the high street right now. So easy to style and mostly very practical. I wore mine to lunch yesterday with my staple skinnies, white t-shirt and sandals. It made my outfit fun but functional with everything we needed for the day. Click HERE to buy mine or swipe through my favourites I found online.